Just another notable quotable from the embarrassment that was the series of press briefings at E3 2006. 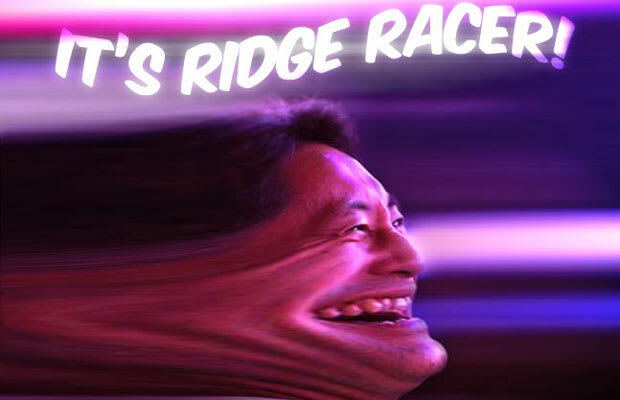 You may already be familiar with the travesty of the Genji: Days of the Blade presentation, and: Rrrriiiidge Raaaaacer!” is another special kind of horrible. Getting this excited for such a lackluster announcement should be criminal.